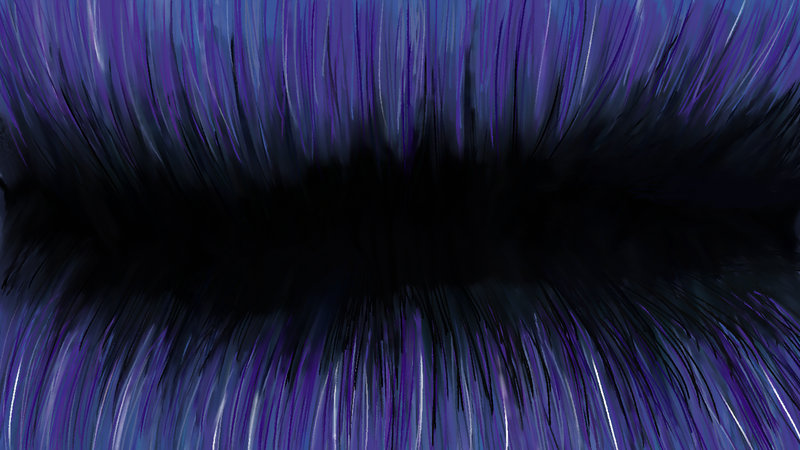 Here’s a picture I made while playing around in my trial version of corel painter…. I tried to base it off a dream I had, but didn’t do so well…. Anyways, it was fun to play with though 🙂 …. I wish I could afford corel painter, I’ll be sad when my trial expires. Its a lot easier for me to use my tablet with than photoshop for some reason, and I find the brush tools to make more sense in corel. As for the dream…. I’m prone to some really detailed and strange dreams. Not to mention the waking terrors that I suffer on a regular basis (I’m narcoleptic, btw…. and “waking terrors” or hypnagogia hallucinations / OBE / Sleep paralysis type sh*t is daily/nightly occurrence)…. This was a full on dream (not a hypnagogia one), but extremely detailed and stuck with me for a long time. In it, I guess I was on something similar to the astral plane…. except that I was locating “the origin of my soul”. Mine just happened to be out in the middle of the ocean, where all of the world’s energy was being sucked back down into the earth to be recycled (just like the tectonic plates, I guess). I had to stand facing the submersion zone, and watch all of the energy rushing past me and down into a black depth. In addition to the horrible pitch black, I was struck by a terrible silence. The drawing is definitely off because its more of a birds-eye-view, as I couldn’t seem to draw it from the perspective I had in my dream, I suppose that’s because I wasn’t really “standing” (even though I just said I was), but more like just “being” in a particular location. I was aware of what was both in front of me, as well as what was behind me. Always love your photography and posts.